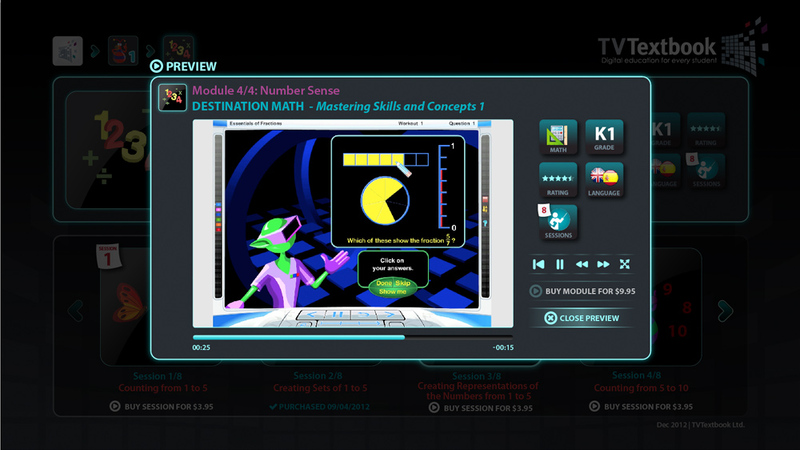 To make the HMH learning content accessible also on Smart TVs this app was developed. 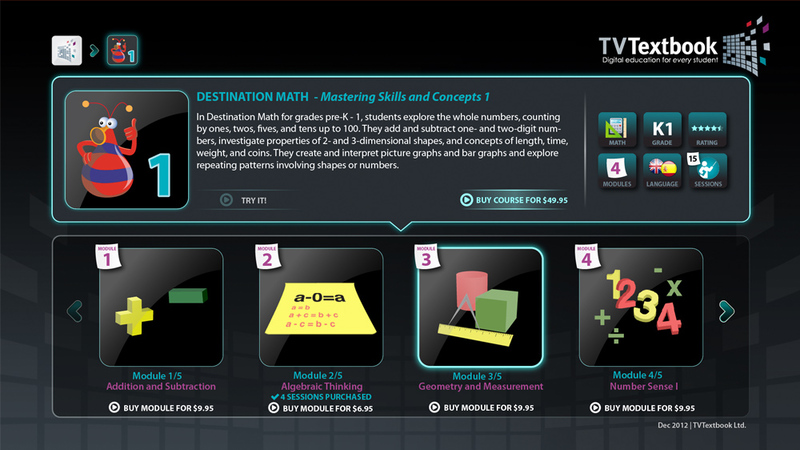 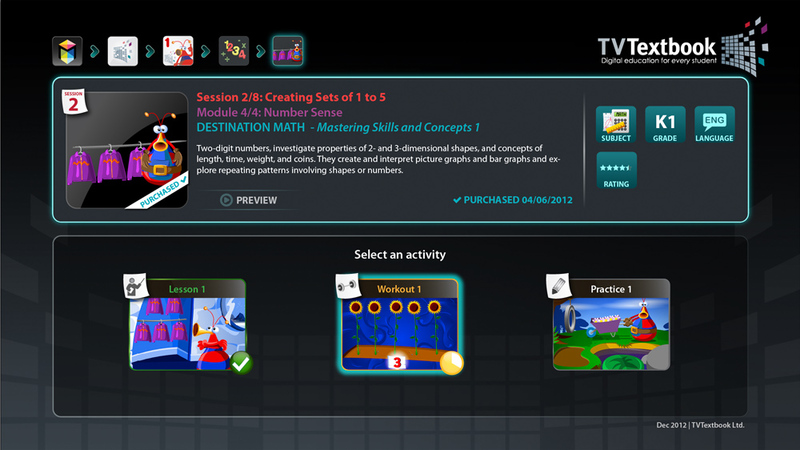 It allows the user to browse through the catalogue of reading and math courses and play them. 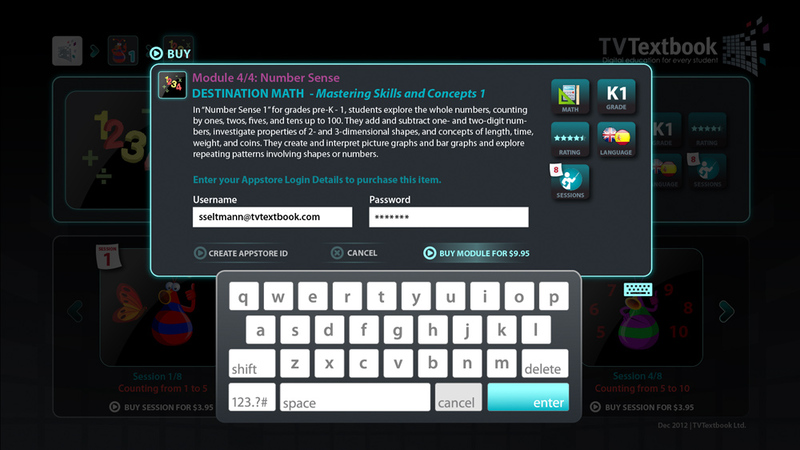 Numbers and text can be entered either via hardware or onscreen keyboard or remote control.